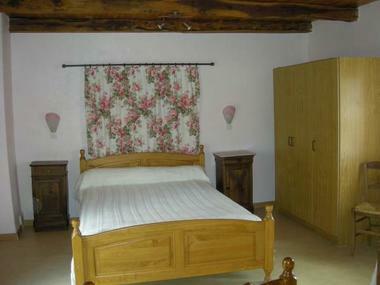 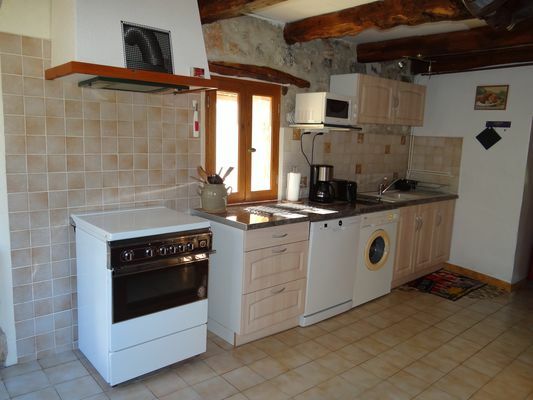 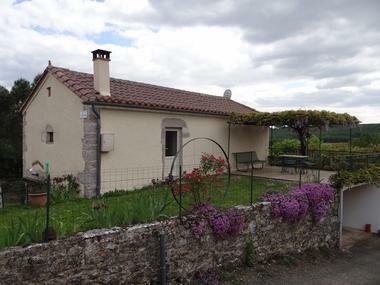 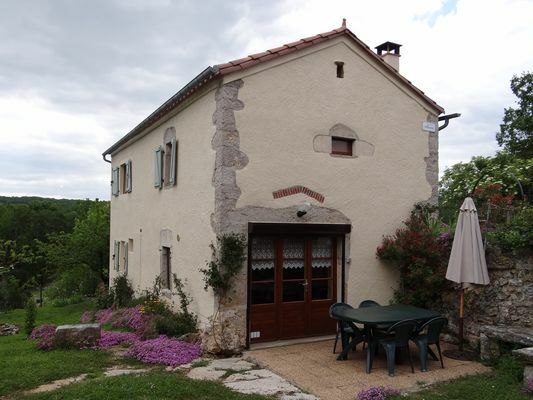 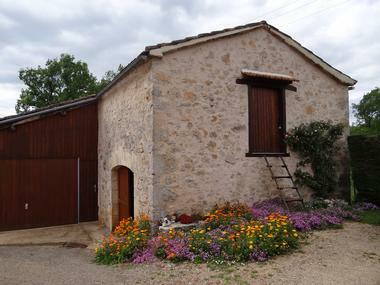 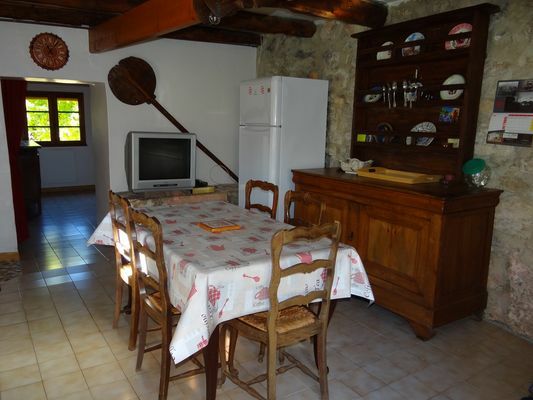 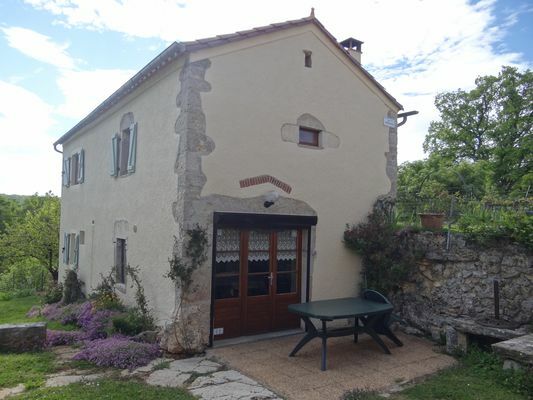 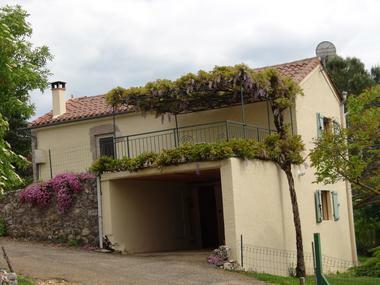 Restored former bakehouse in the Quercy style ; detached and with spacious interior. Outside, 2 terraces with garden room, one of which is shady, with an exceptional view of the countryside. Woodland, nature and peace and quiet await you. 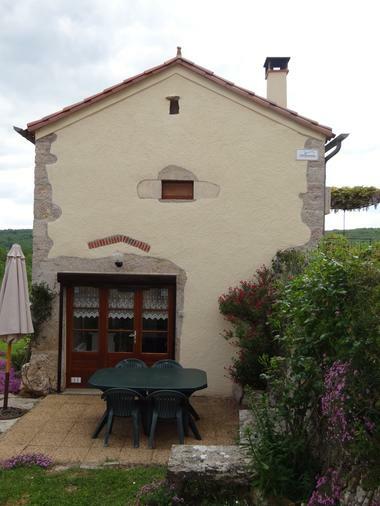 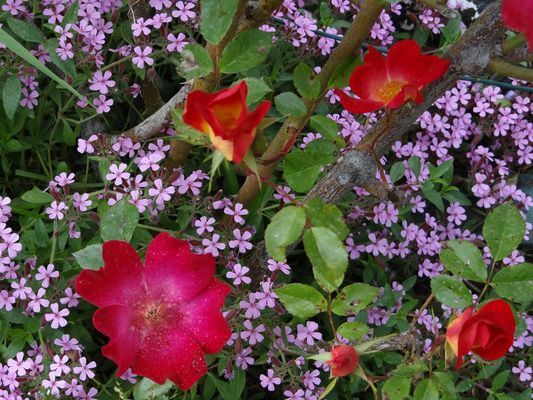 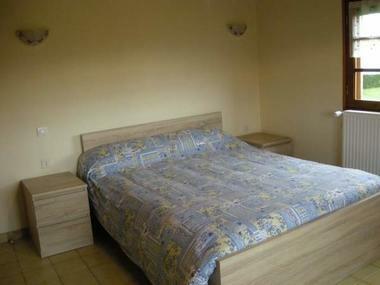 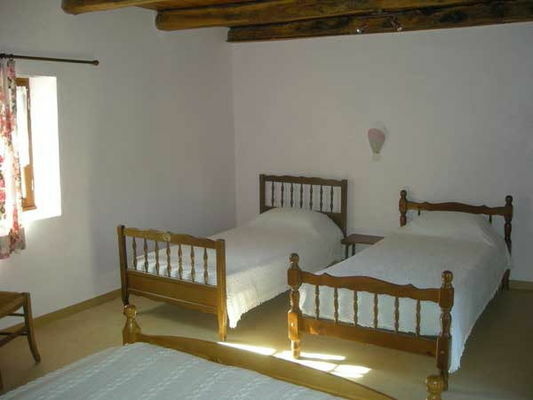 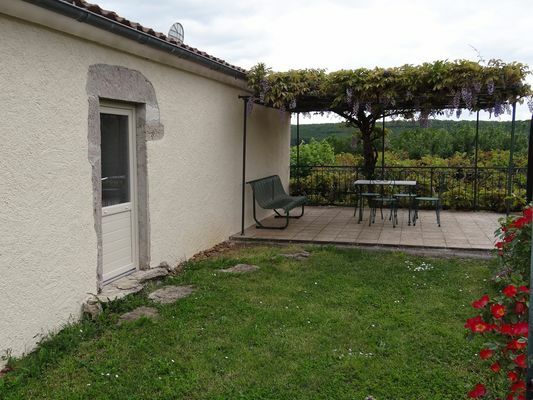 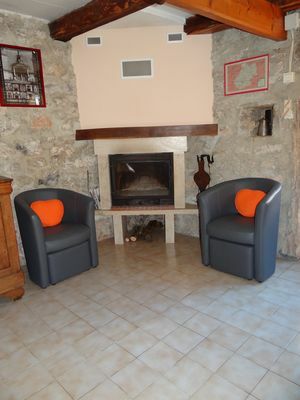 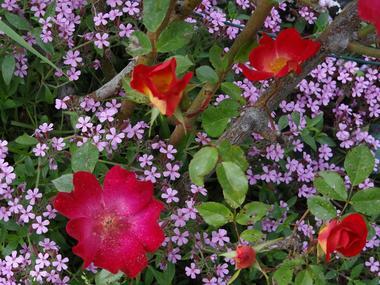 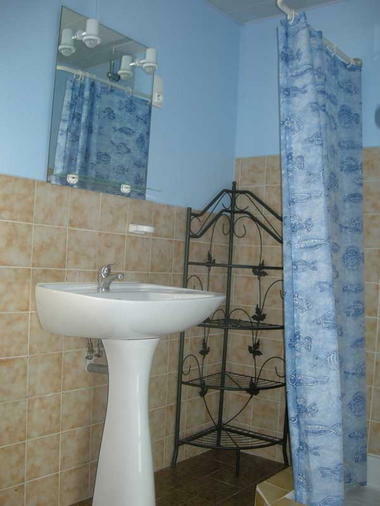 Close to Saint-Cirq Lapopie and other tourist attractions, Lot and Célé valleys. 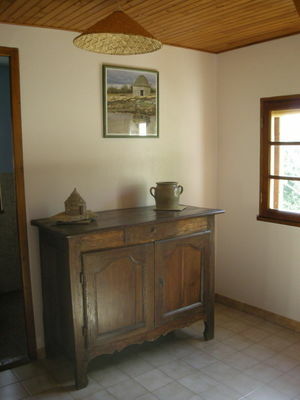 Markets and local produce.